Books, Magazine or Brochures is not always completely digital: sometimes you may need pencil, paper and some good sketch sheet templates to speed up your creative process. 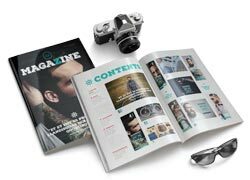 In this post you can Download the best grid for Editorial Designers. Scripting is a great tool for performing a variety of tasks in Adobe InDesign. A script can be as simple as an automated common task or as complex as an entire new feature for your documents. You can create your own scripts, and you can run scripts that other people have created. This solution will allow you to save a lot of time that you can use to enjoy a good movie on Netflix. 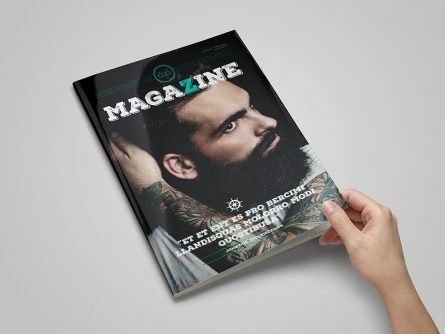 A great color scheme is a fundamental component of a Editorial Prints & Digital. Color selection is a big process and often requires a lot of tweaking to get just right. Our list of color palette generators is the best color resources for Graphic Designers. Use the color wheel to create great color palettes with our List. 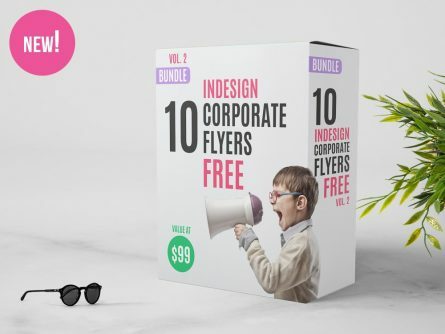 The collection is a truly fantastic resource, offering thousands of PSD Mockups for download at no cost for Graphic Designers. 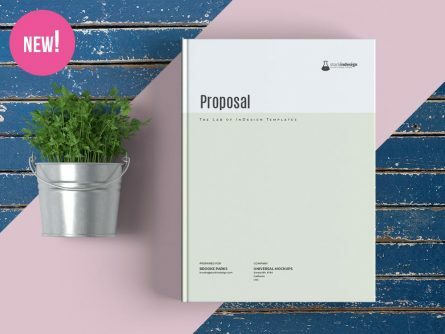 Now, anyone can create a professional looking realistic presentation with free PSD Mockups within a couple of minutes. Of those thousands of themes, many will not be up to the standard you require in Adobe Photoshop. 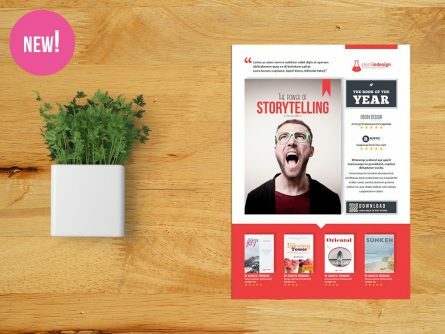 So, just to bring you the best of the free resources we have started this Book Mockups Collection. Download FREE Social Media Kit: FanPage – PSD and edit in a simple way. 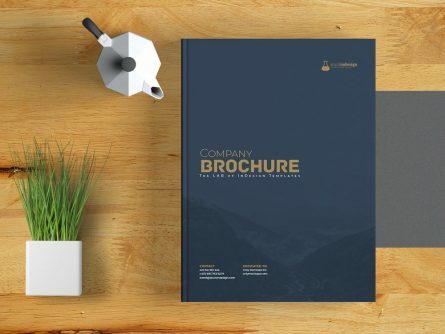 This Photoshop Template will help you to design a modern and product for your clients. This template offers to you a modern and easy way to edit your own design. Since the template has been designed in format, you will be able to send it directly to pre-production.